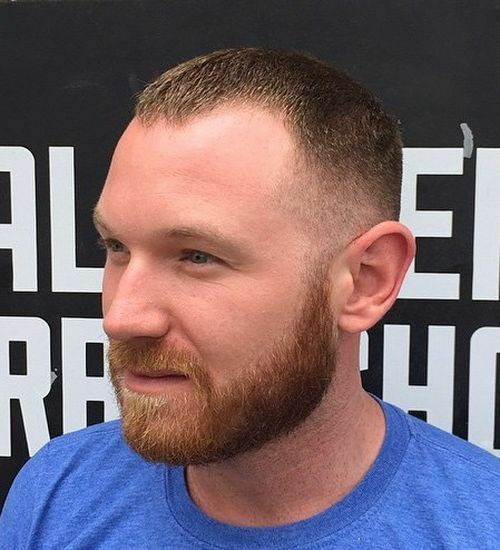 What’s a military haircut? 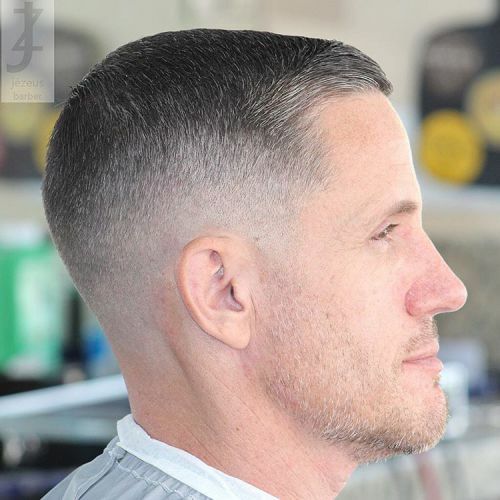 It’s short and faded hair is low-maintenance, hygienic, that will never block a soldier’s vision on the battlefield. 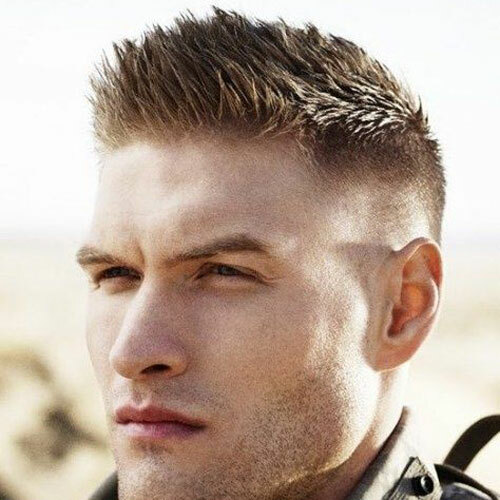 Military haircuts used to be worn mostly by personnel (e.g. 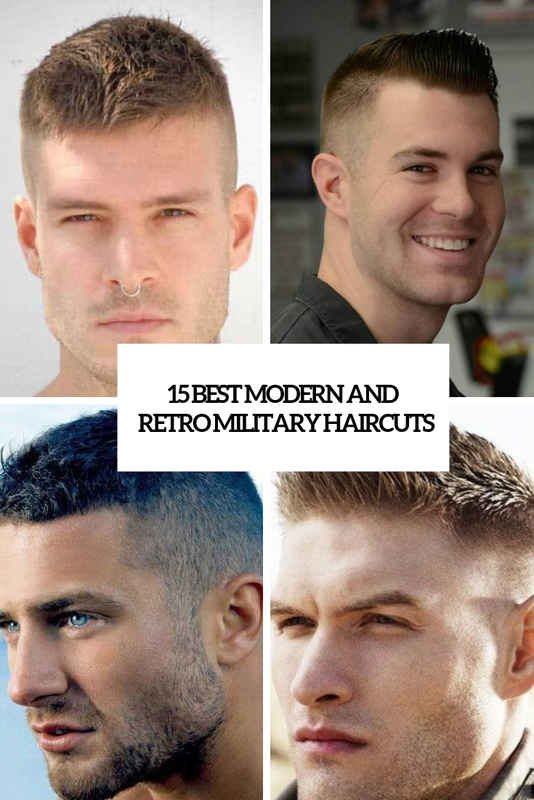 soldiers), but the last few years have seen military styles such as the fade, undercut, buzz cut, and crew cut surge in popularity among men as they are great in giving that hot macho look. 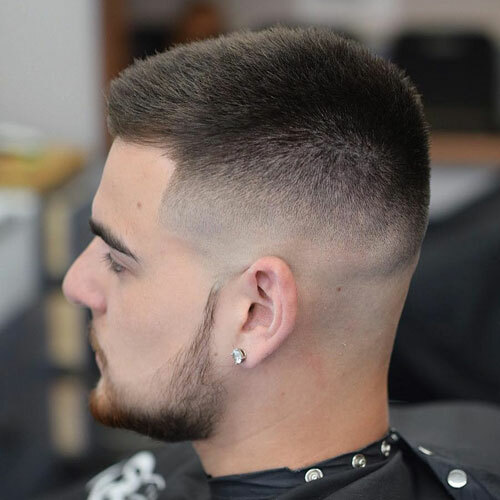 here are some ideas if you are looking for one. 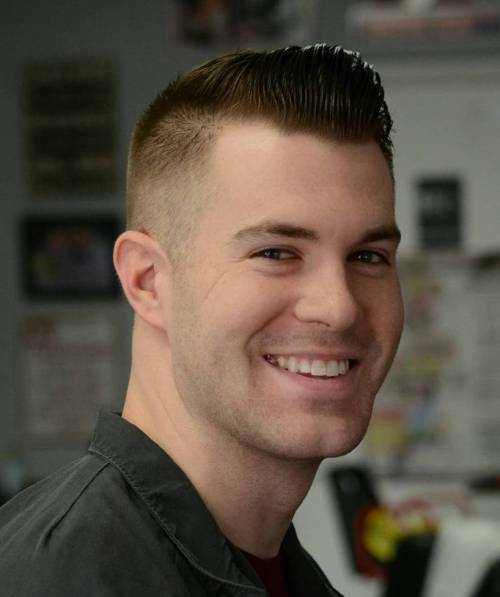 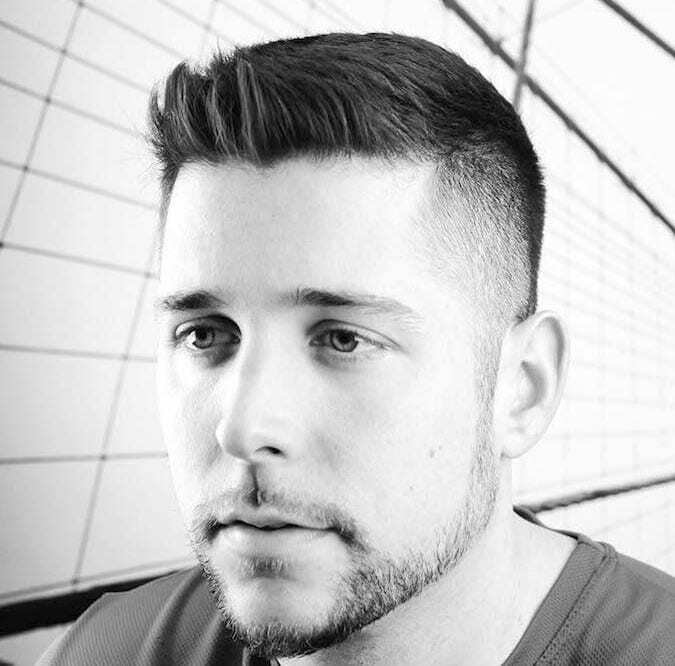 If you prefer low maintenance and very short hair, take a look at the shortest options: a burr cut, a butch cut, a faded cut, a crew cut and their versions. 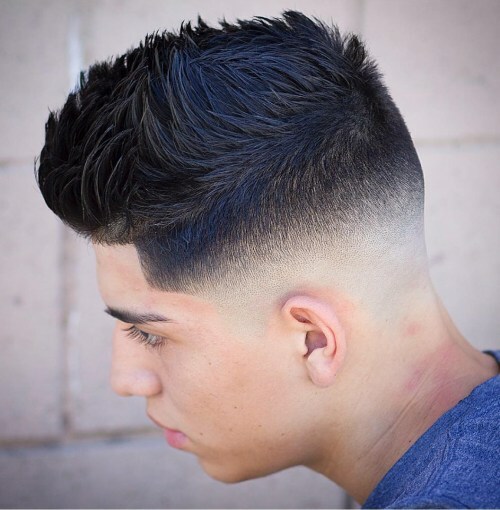 You may go for faded and shaved backs and sides and keep the hair ultra short, so that not even a comb will be needed. 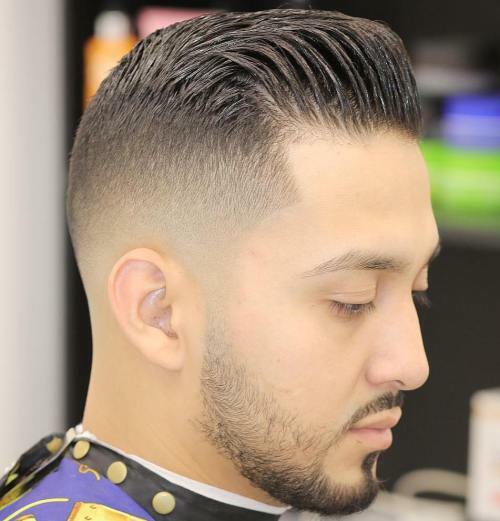 If you like longer hair, there are some ideas for you, too: longer buzzcuts, brush cuts, longer fade cuts, Ivy League cuts and many others. 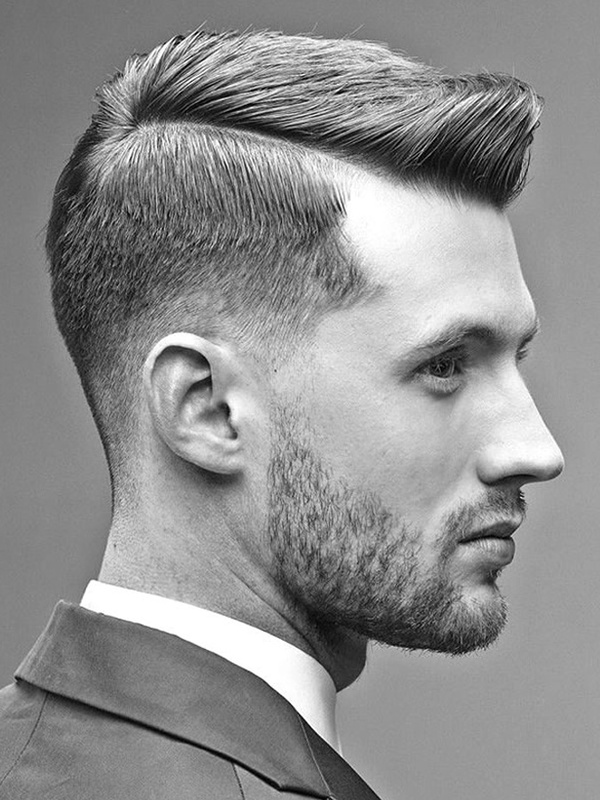 Such haircuts look edgy and hot, some of them bring a retro feel, others bring a modern look, and they require styling with some product. 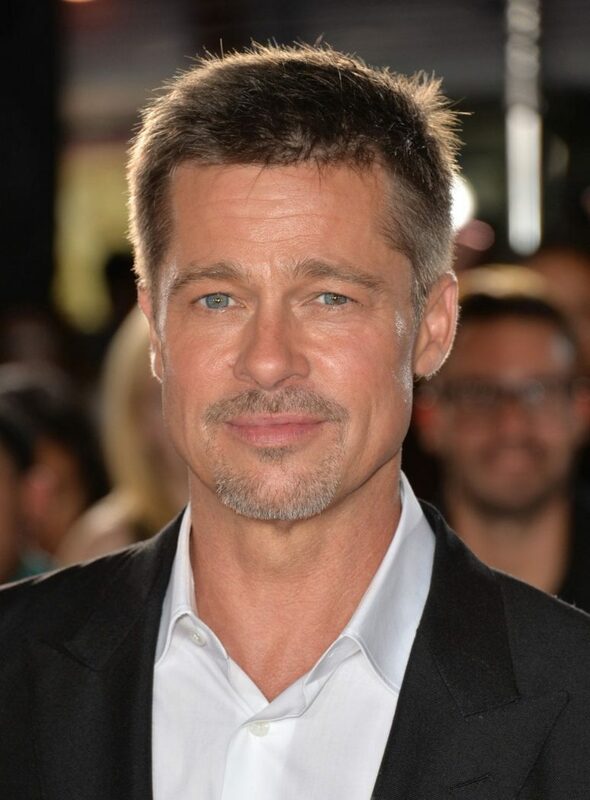 Take a look and choose!